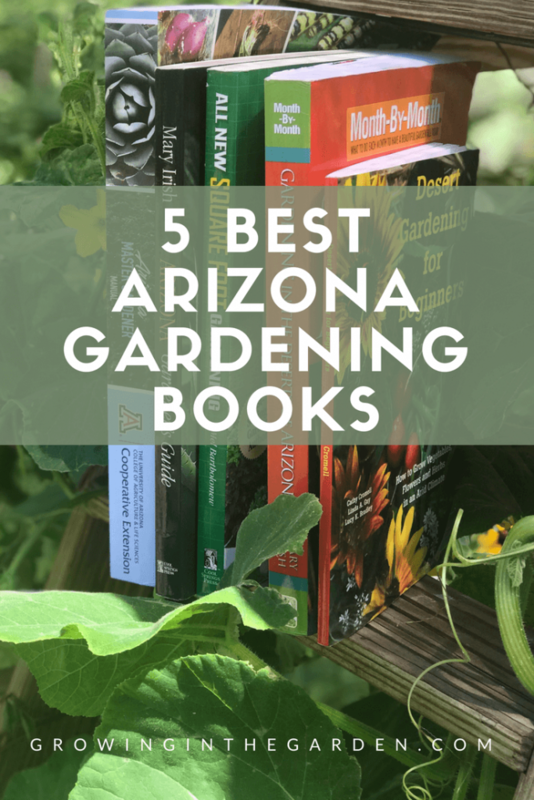 Bookstores are full of garden books suited for other climates, but the 5 best Arizona gardening books share the wisdom of experienced gardeners in the low desert of Arizona. 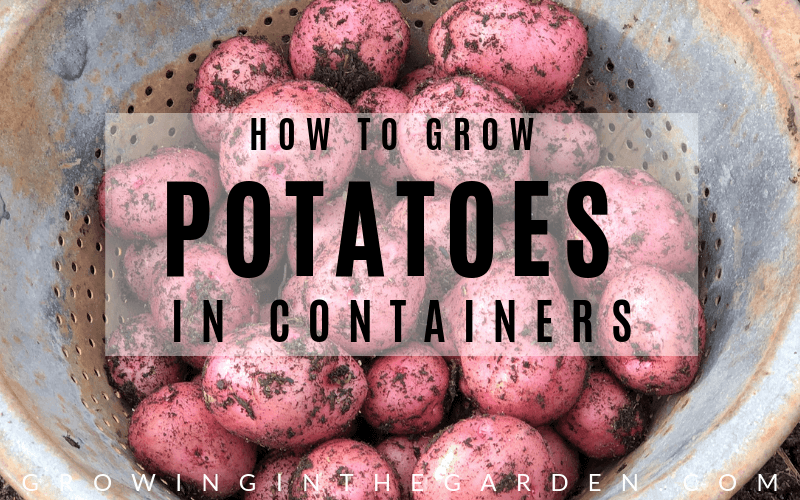 Although Arizona’s climate seems severe (it is at times), it is an outstanding climate for gardening. 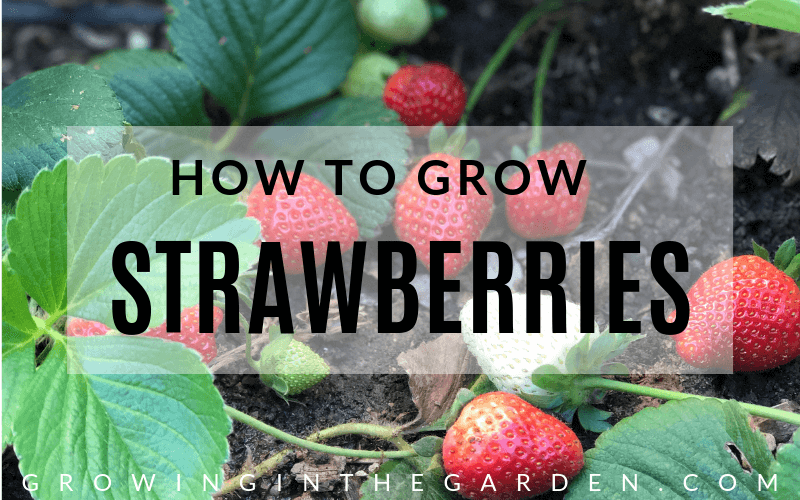 Learn more about summer gardening in Arizona in this post. 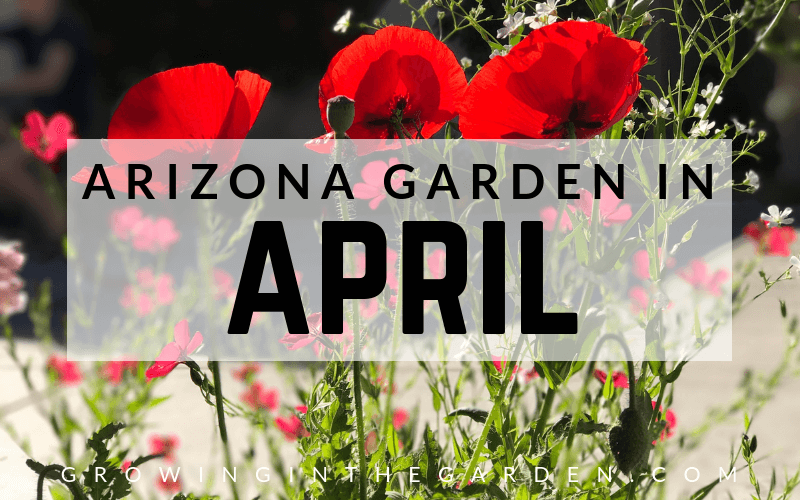 Gardening year-round is possible in Arizona, but learning how, why and most importantly when to plant is critical for success. 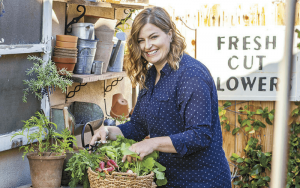 “What to do each month to have a beautiful garden all year.” Mary Irish shares her knowledge in this “when-to” and “how-to” book for Arizona gardeners. My copy of Month-by-Month Gardening in the Deserts of Arizona is dog-eared and referenced all the time. 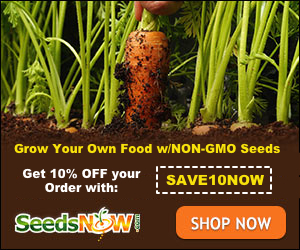 It’s a great resource for vegetable gardening, perennials, roses, trees, cactus and more. 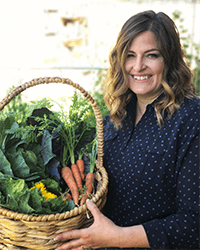 If you garden in Arizona, this book will demystify the process and help you be successful. 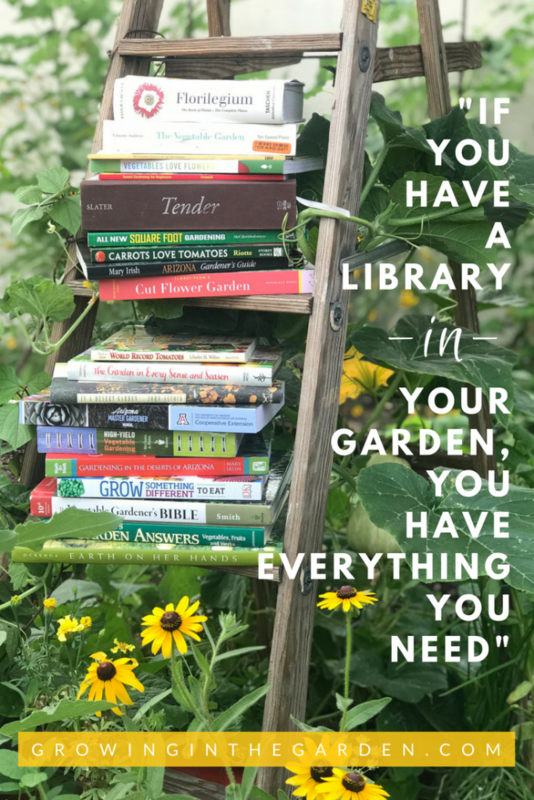 You don’t have to be in the Master Gardener program to purchase this book (although I highly recommend the program!). 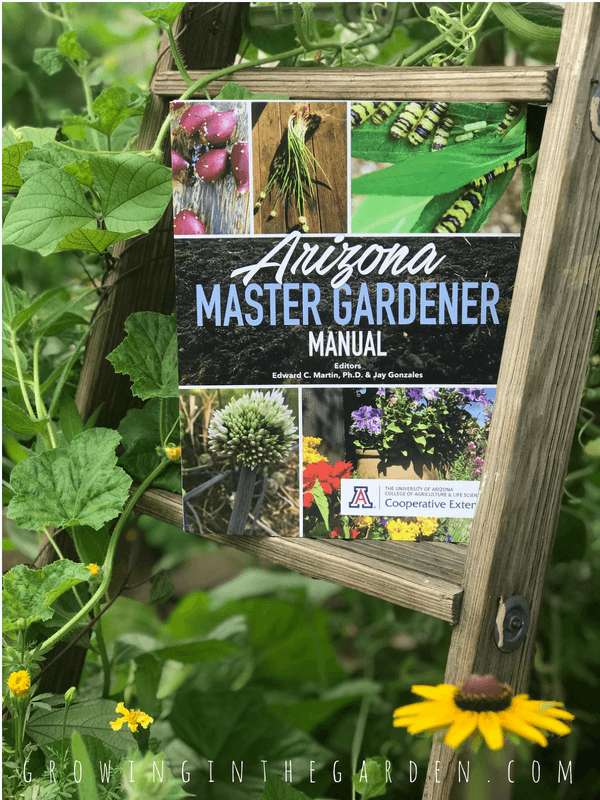 The Arizona Master Gardener Manual is a comprehensive book for all aspects of gardening in Arizona. 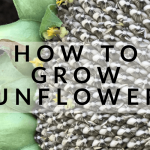 It is technical at times, but a great resource for any gardener in Arizona. 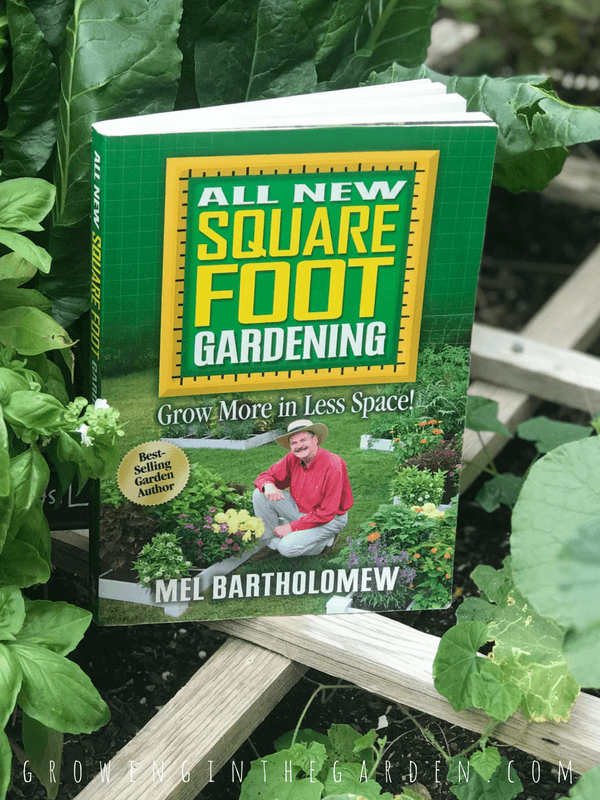 Although All New Square Foot Gardening is not written for gardening in Arizona, the principles in it are easily applied. 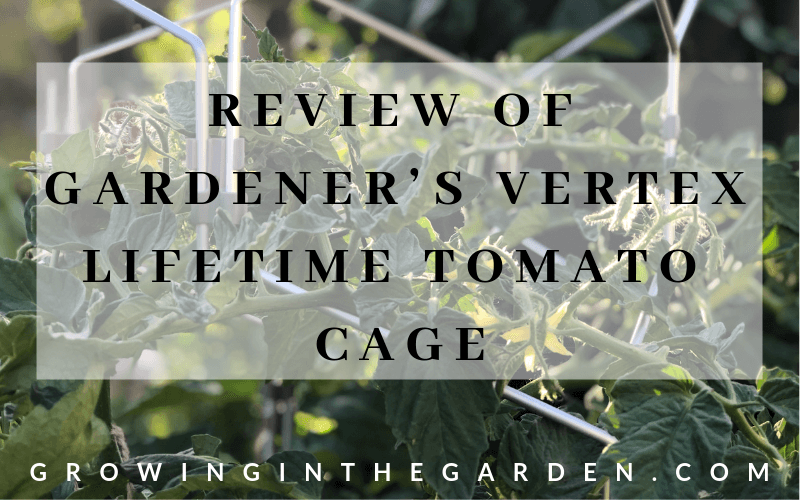 Raised-bed square foot gardening is a great way to get started gardening in Arizona. 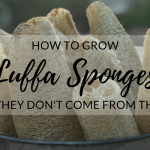 This was the first gardening book I ever purchased. I read it cover to cover several times, did just what it said (except for the planting times) and was successful. 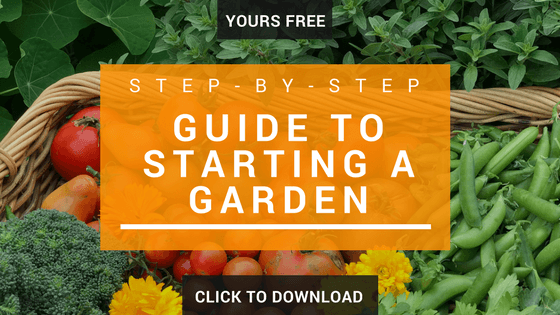 Great step-by-step method for starting and maintaining a garden in Arizona. 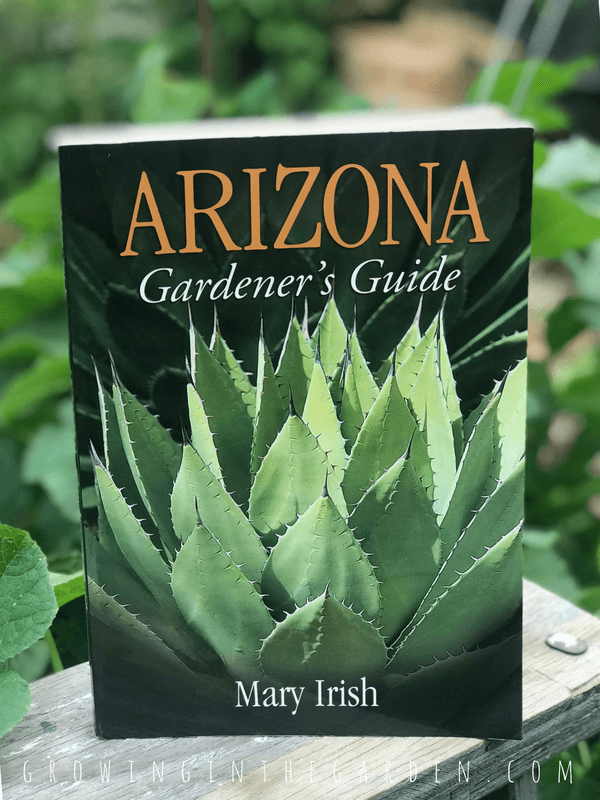 Another book by Arizona gardener Mary Irish makes the 5 best Arizona gardening books. 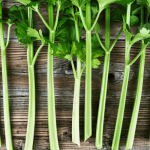 Each entry in Arizona Gardener’s Guide is for a plant that grows well in Arizona. 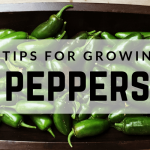 It discusses which areas of Arizona the plant grows well in, and how to properly grow it. 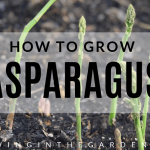 It is a great resource for gardening in Arizona. 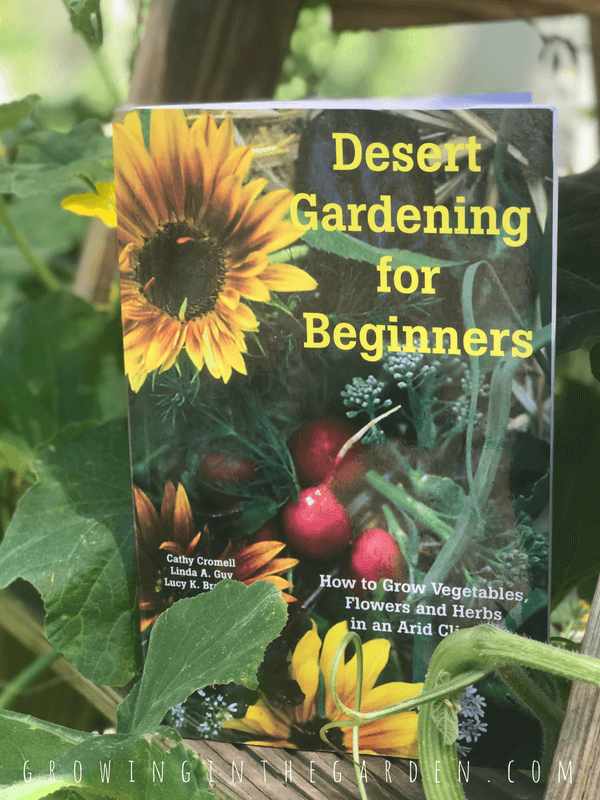 Desert Gardening for Beginners is a gem. The beginning of the book gives a good overview of gardening in Arizona. The real treasures of this book are the planting guides at the back of the book for hundreds of vegetables, herbs and flowers. 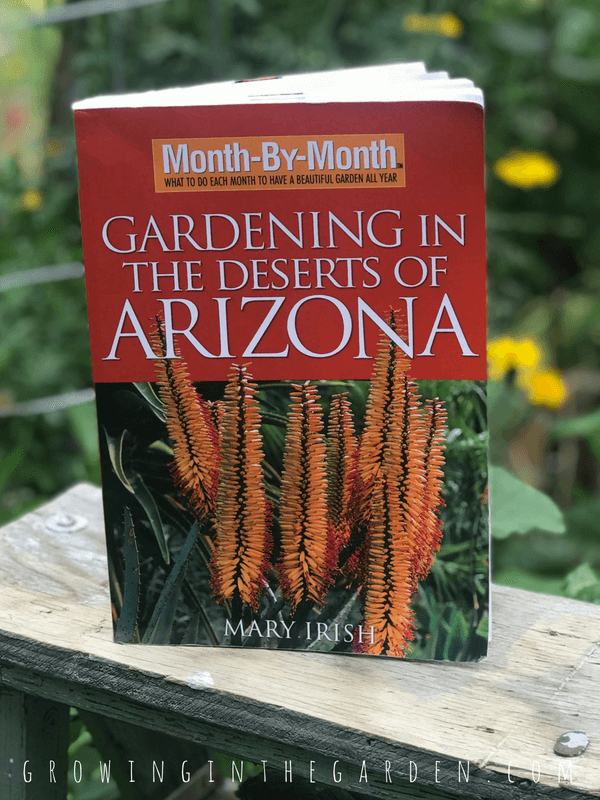 Timing is critical when gardening in Arizona and this helpful book takes away the mystery of when to plant. 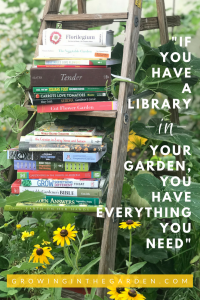 Looking for more gardening books? 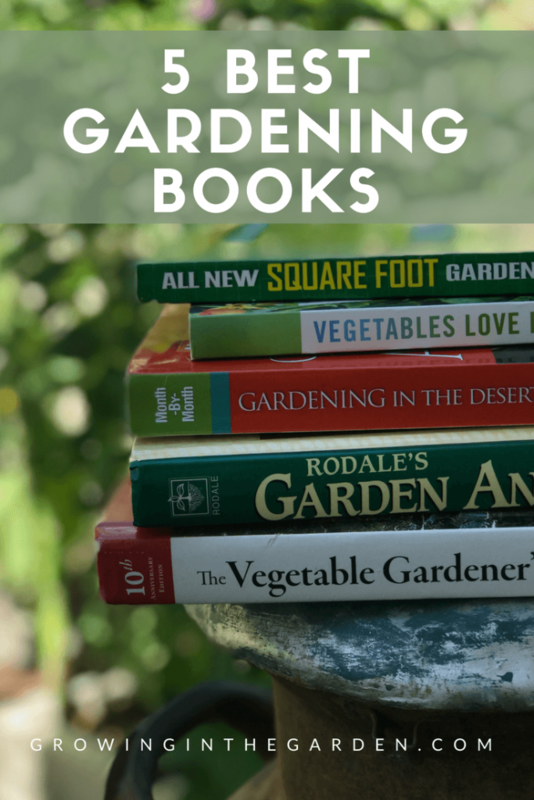 Here are my 5 favorite gardening books.